Updated every 10 minutes automatically. Always up to date. 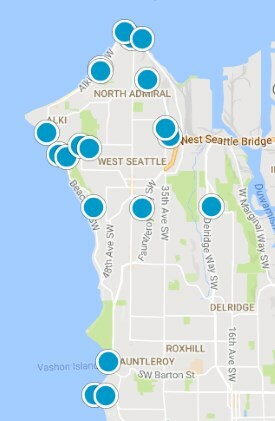 You can use this method to search for real estate anywhere in the northwest, not just West Seattle. But if you are using a smart phone or tablet, you will not use the polygon shape method. Instead, you will click on Refine Your Search, and use the Drop-Down List to select your search areas. Then click the Search button and Save your search. Please let me know if you have any questions. I would love to help you to Find, Purchase, or Sell a home! Let's talk about real estate. I also serve clients outside of West Seattle.